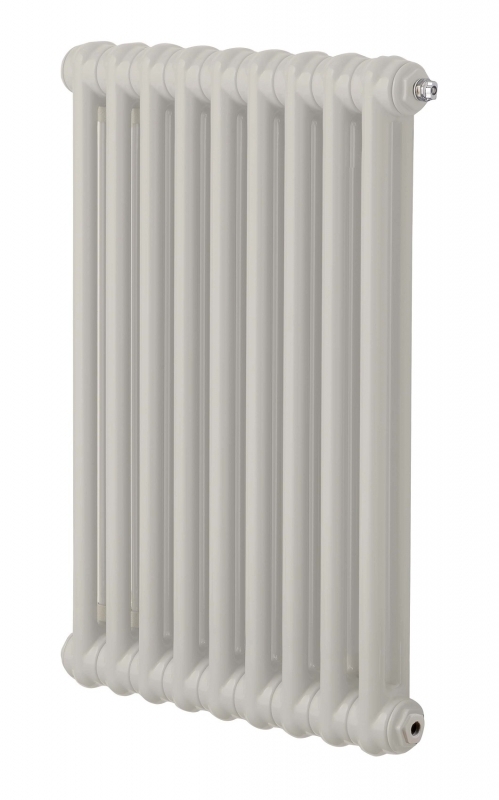 The Regal 2 Column steel radiator offers exceptional performance and elegant traditional design. Regal radiators are manufactured in Italy and are curvaceous in shape, adding character and distinction to any home. The Regal 2 Column radiator is short and compact in design and makes the perfect choice for rooms where space is at a premium. This model lends itself to both traditional and modern interiors, and is available in a variety of heights and widths at PlumbNation. Enjoy an excellent 10 year guarantee for peace of mind.